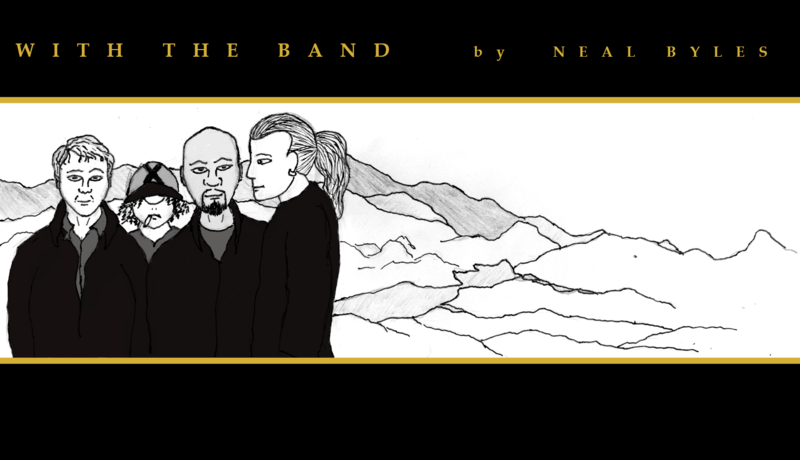 New to “With the Band?” Go to the beginning of the current story arc here, use the handy guitars at the bottom of the page to navigate to previous tracks, or go directly to the Marshall Stack Archive! 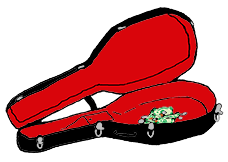 We update every Monday, Wednesday, and Friday. 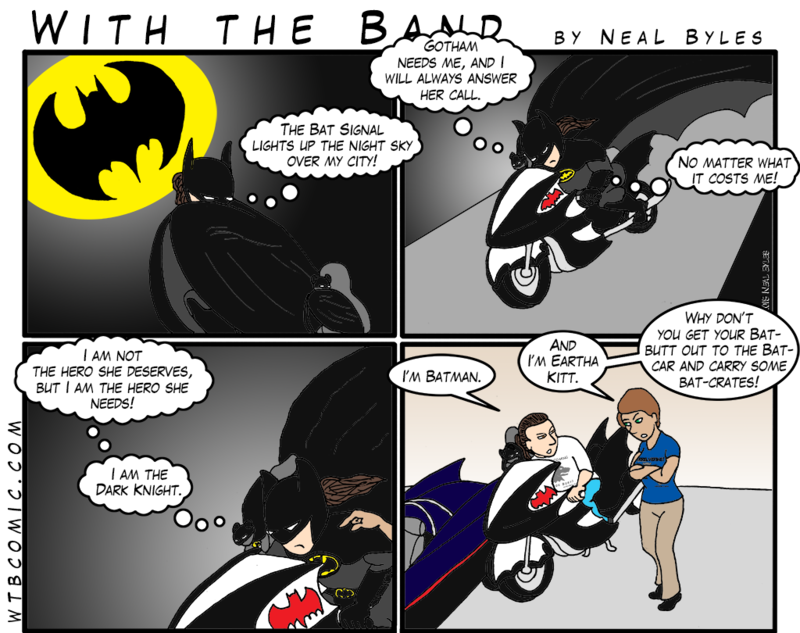 I would SO love to ride the Batcycle!